Video: Starlito x Trapperman Dale – Juice! 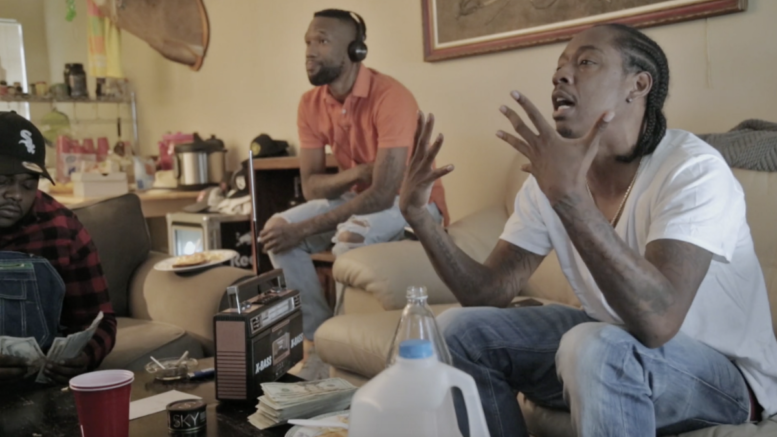 Starlito and Trapperman Dale drop a visual for the Bandplay produced track “Juice.” This is a cut off their new project “Trapstar.” Watch the video below! Be the first to comment on "Video: Starlito x Trapperman Dale – Juice!"